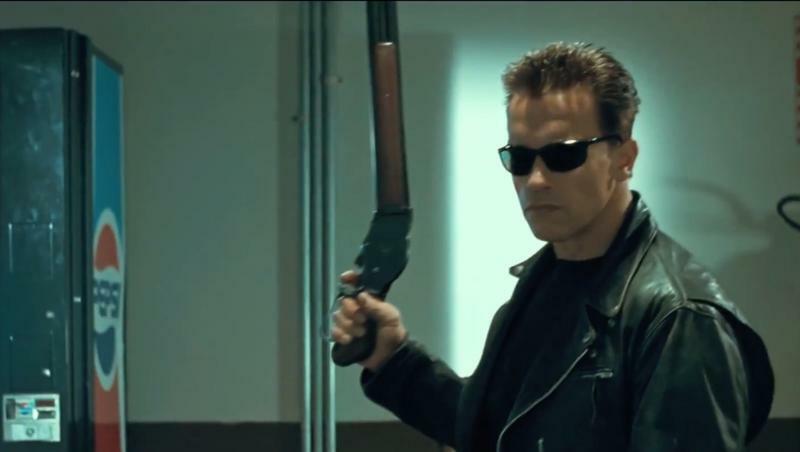 The Terminator is back and better than ever. 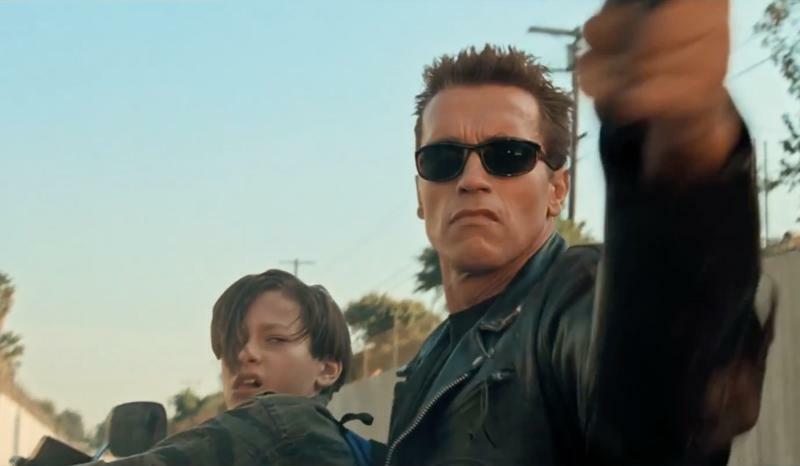 A special 3D edition of Terminator 2: Judgement Day is returning to theaters in August. 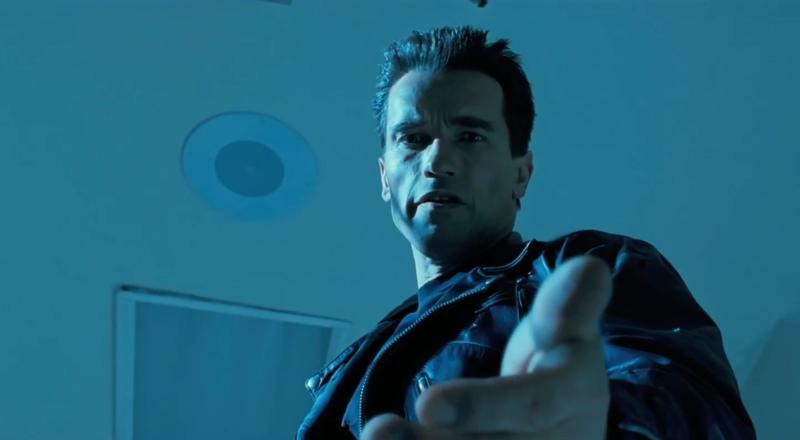 Terminator 2 first arrived in theaters in 1991 and was one of the first true summer blockbusters. 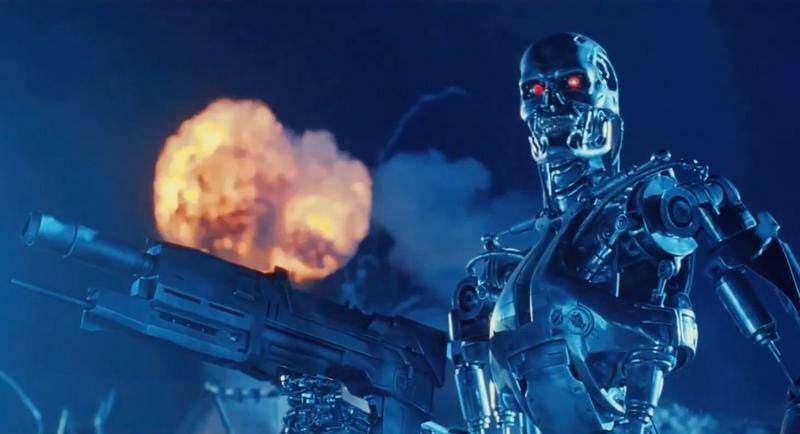 It has since become a classic sci-fi epic with its non-stop action and cerebral plot that examines the dangers of technology. 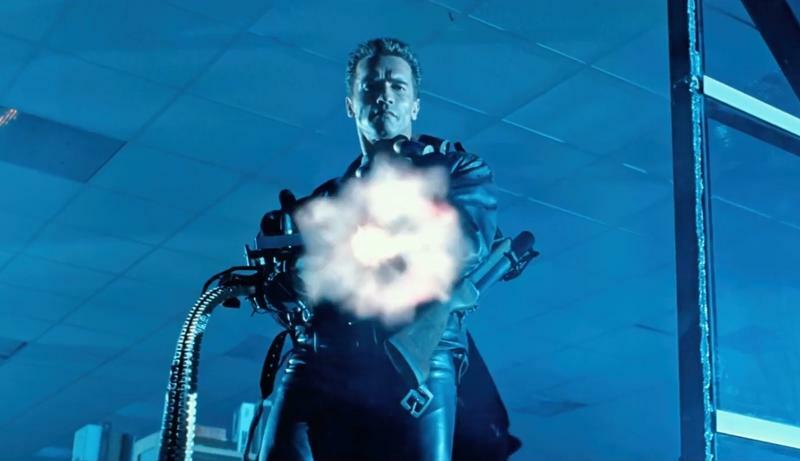 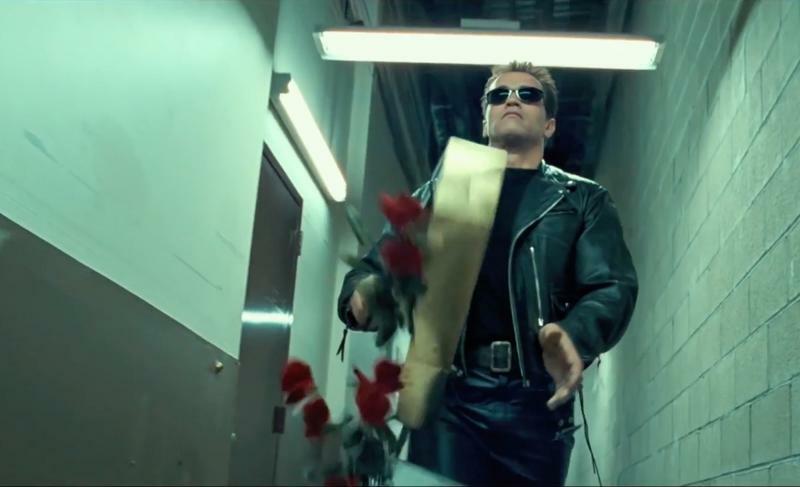 There have been three more Terminator movies in the past 26 years, but none have come close to replicating T2’s winning formula of Arnold Schwarzenegger’s deadpan humor and Linda Hamilton’s killer biceps. 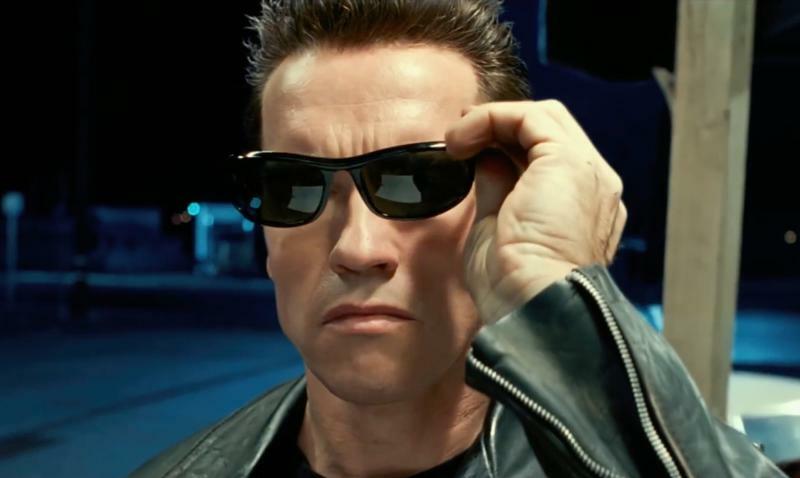 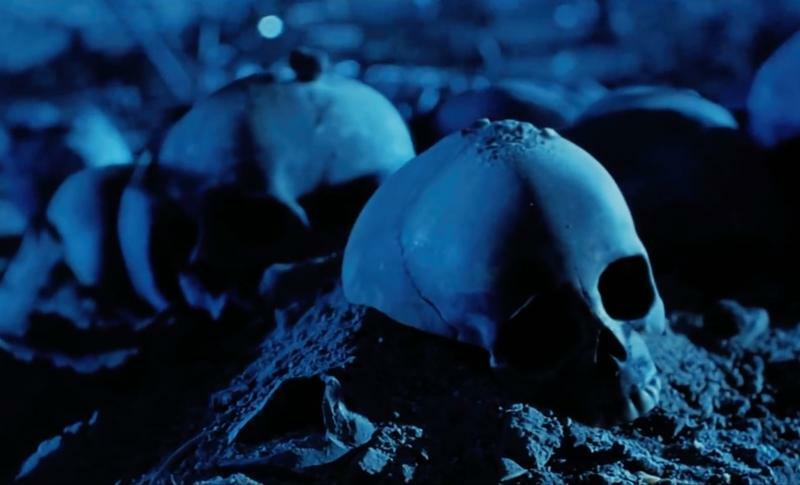 James Cameron has become a forefather in 3D movies as his monumental blockbuster Avatar paved the way for the medium. 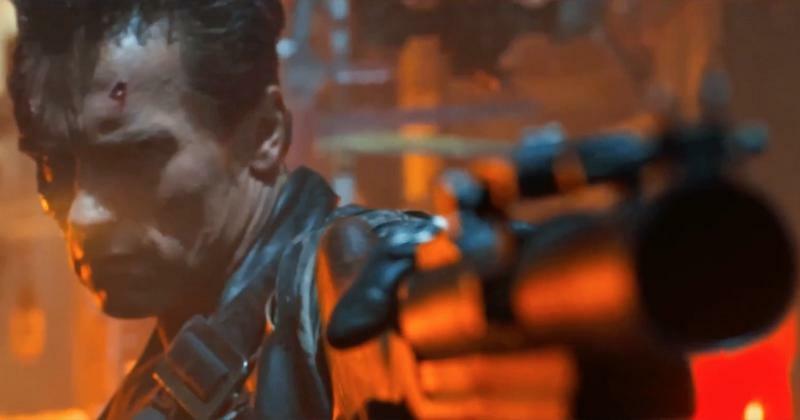 He converted his other marquee movie, Titanic, a few years ago and recently decided to do the same with Terminator 2. 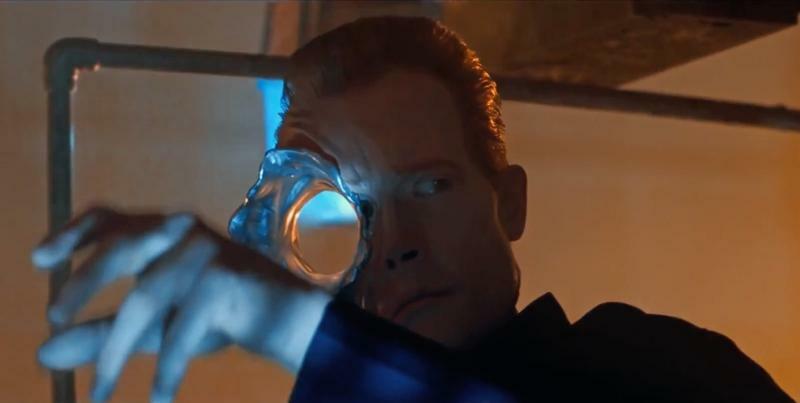 Cameron’s company Lightstorm spent a year “scanning and restoring” the original 35mm negative of the film. 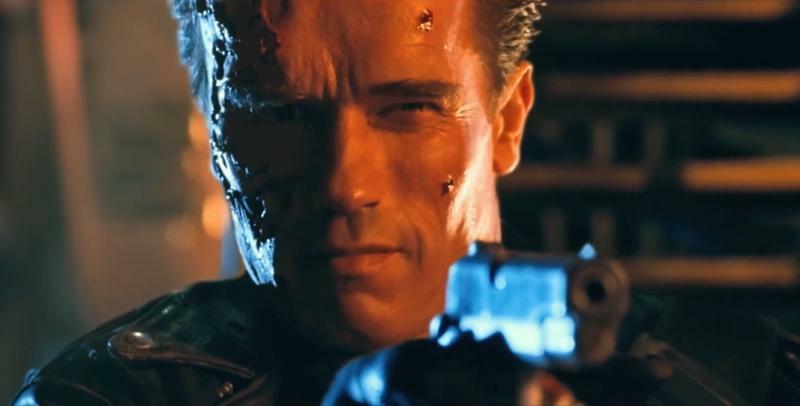 They then calibrated it for 4K, which was followed by the conversion to 3D using Stereo D. James Cameron oversaw the process of the final Technicolor finish himself. 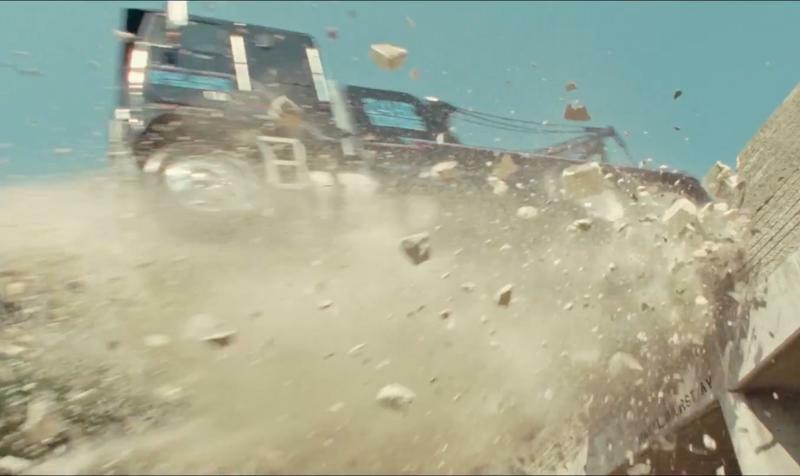 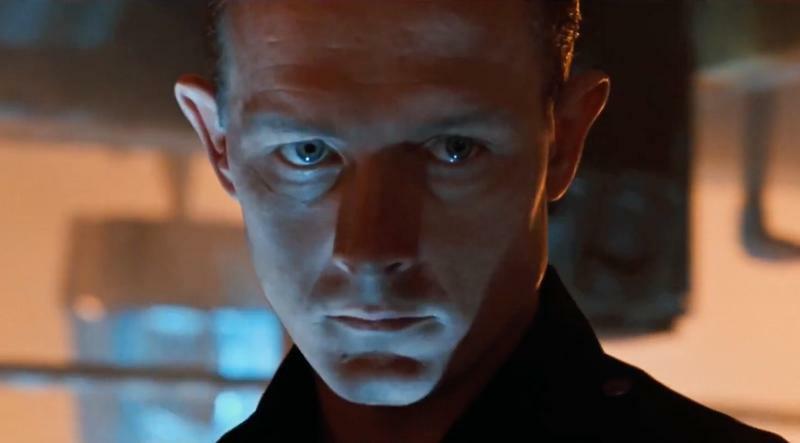 You can watch the T-800 and T-1000 duke it out again in 3D August 25.